Are you looking for an effective way of publicising your brand? Have you considered splashing your logo or promotional message on the side of a drink bottle? 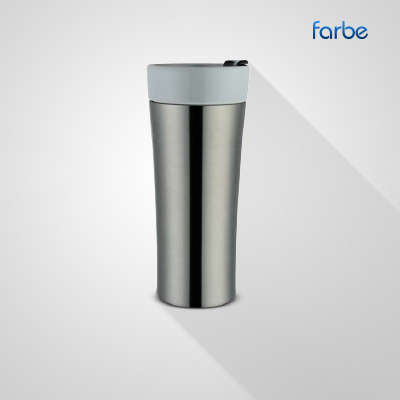 With the increase in health awareness, and also the environmental need to cut down on disposable bottles, easy-to-carry water bottles have become a must-have accessory for many people. As well, they are now increasingly used in offices around UAE & Middle East. 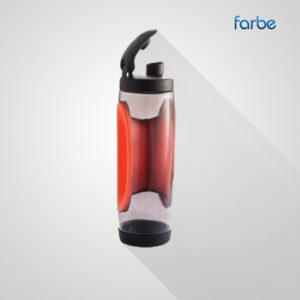 A promo drink bottle branded with your logo and/or message will be continuously seen by the recipients, as well as those surrounding them. 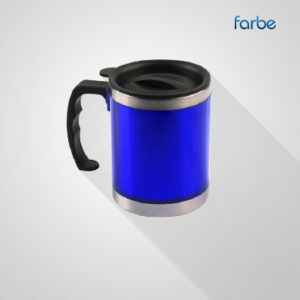 Farbe Middle East has one of UAE’s largest ranges of plastic, PVC and metal promo drink bottles all of which can be branded with your logo or message. 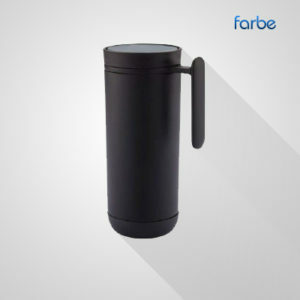 PVC size choices include mini options under 500ml, then larger sizes including 500ml, 650ml, 750ml, 800ml and 1 Litre, while metal versions come in various sizes and finishes, from stainless steel to silver or colour anodised aluminium. 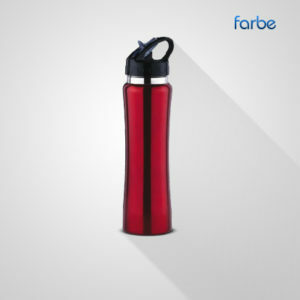 Farbe Middle East has also just introduced the Adventure metal sports bottle with handy carabiner cap, plus new eco designs and double-walled sports bottles that keep drinks cooler for longer.